During the past few weeks my dining room table has been covered with stacks of print-outs and books. I have been highlighting information and taking notes in order to add detail and fill in gaps in my novel. Reading about mankind’s various cruelty on all sides of the conflict of World War Two can be disturbing and I can only take so much at a time, but my goal is to insert any relevant stuff into my book, pack away everything into a box and be done with that aspect of my book! Partay! As I wrote in an early blog, pertinent sources have been scarce and when I come across a relevant personal account I dig through it as if looking treasure. 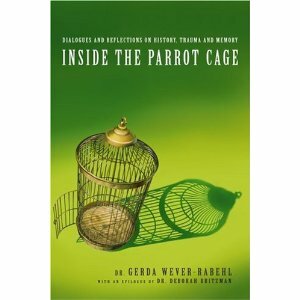 The following is a review on a book by Dr. Gerda Wever-Rabehl. (I posted a similar review on Amazon). Inside the Parrot Cage is a fascinating discussion of memory and loss. 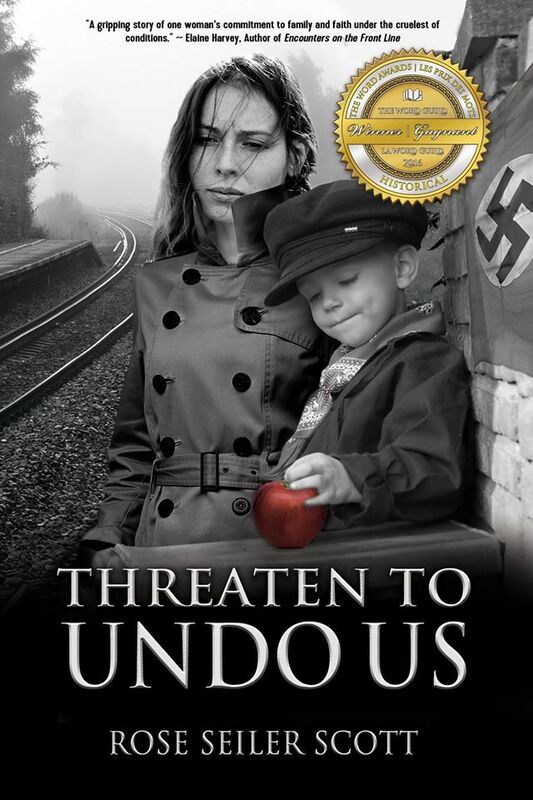 Gerda Wever-Rabehl skillfully weaves her multiple interviews with a Second World War Two soldier into a story. But this is not the typical Allied Soldier war story. A man named Joachim fought in the German army towards the end of World War Two. Though only a teenager and conscripted into the Wehrmacht, he suffered terribly, not only at the hands of his Russian captors, but afterward. As a returning prisoner of war, he could not even come home, as his family’s beautiful estate in Prussia was taken when all the Germans were expelled from that territory after the war. Wever-Rabehl, as the fictional narrator “Jean,” focuses largely on the difficulties Joachim had in sharing his memories, both in Post-War Germany and Canada. His version of war time events did not fit in with popular history, especially as understood in the West. It became so difficult for Joachim to tell his story that he stopped really trying. Even his children had trouble believing him. The result for Joachim was a life of emotional torment. As he reveals his story, Weber-Rabehl gently exposes his pain and shame. At the same time, his human dignity is preserved and Joachim’s story becomes representative of a much larger group of people.